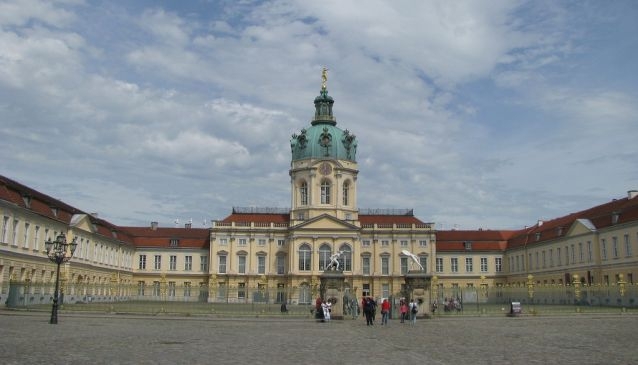 Charlottenburg Palace, located unsurprisingly in Charlottenburg, is the largest remaining residence of the Hohenzollern dynasty which ruled Prussia from its capital, Berlin. It was originally built as a summer residence by Elector Frederick III for his wife Sophie Charlotte in 1699. Since this time it has undergone various significant extensions and remodelling creating a diverse set of architectural features and periods, creating a unique ensemble. We highly recommend taking a tour of the Palace where you will be treated to sumptuously decorated salons along with impressive displays of porcelain, furnishings and art, including the largest collection of 18th century French paintings outside of France. During December, the grounds play host to one of Berlin's most beautiful Christmas Markets.